On November 16, the Trump administration struck again. This time, on elephants. 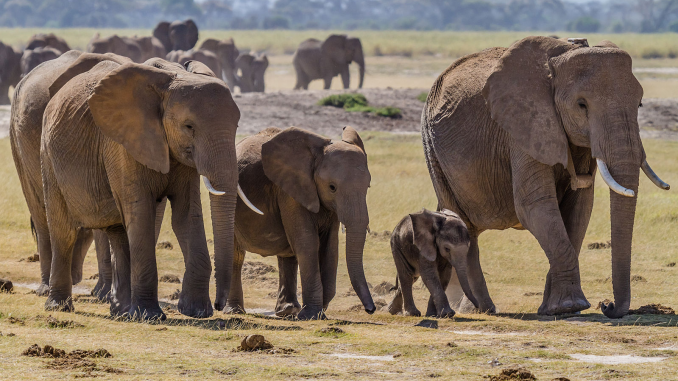 Our government announced the legalization of trophy-hunting elephants in Zimbabwe as well as the legalization of trophy imports into the United States. For Trump to do this, he had to reverse a ban put in place in 2014 under the Obama administration. If you’re wondering how he got away with it in the first place, it’s because he used a really lame excuse: allowing imports of trophies would help with the survival of the species. If you think this smells like absolute elephant dung, you’re right. National Geographic explains how fees from trophy hunting don’t actually help local communities like many people would want to believe. Instead, it is helping drive elephants to extinction. While this might make sense on paper, it is severely flawed. In reality, the trophy hunting industry in Africa does not employ many people, and villagers only receive a minimal amount from the fees. In a Facebook post, The Center for Biological Diversity said they would sue Trump for his decision. Fortunately, Trump heard the overwhelmingly negative responses to the reversal of the trophy hunting ban, but let’s not overlook what this means. The decision is not final. We have been promised only an update. We have not been promised the safety of the world’s elephants. It is still crucial to take action. DeGeneres is running a campaign in an effort to help save elephants from extinction. 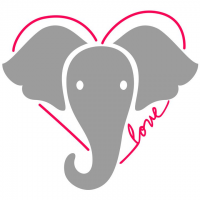 For every tweet with the campaign’s logo (right) captioned with #BeKindToElephants, she will donate to The David Sheldrick Wildlife Trust. She launched this campaign by sharing facts about elephants that many people probably don’t know in hopes that people will see how compassionate these animals are. You can see her emotional call to action here. You can also sign the San Francisco Zoo & Gardens STOP Ivory Trade pledge — a pledge drive started back in August 2017 by the zoo. The pledge can be found here. CORRECTION: A previous version of this article cited the wrong writer as its author. We apologize for the mistake.